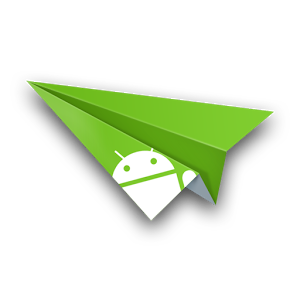 AirDroid has been doing its thing for a while now, and the developers are constantly trying to find new ways to make this already-powerful tool even more useful. Today's update to v3.1.3 brings just that, with significant improvements to AirMirror on Samsung phones. For those who may not know, AirMirror is a tool that allows the user to remotely control their rooted Android phone directly from their PC or Mac. It's incredibly useful.